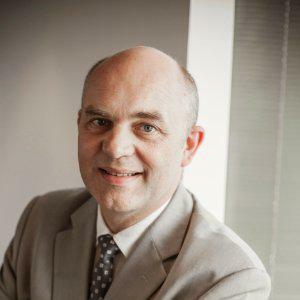 Fabrice Denèle is Senior Vice President, Partnerships & Interbank Relationships of Natixis Payments Solutions, the new payments business line of BPCE Group (Caisse d’Epargne and Banque Populaire). He is also member of the SWIFT Board of Directors, as well as STET and Cartes Bancaires boards. He is member of the European Payments Council and several bodies related to payments in France and Europe. He chairs the European Savings Banks Group (ESBG) Payments Committee and the Visa France Board. He was member of the Visa Europe Board of Directors. Fabrice Denèle has over twenty years of experience in treasury and payments.